With the Ayacucho Copal, you will never send your little one out of the door unprepared. This warm fleece is soft, comfortable and offers enough freedom of movement to romp around. 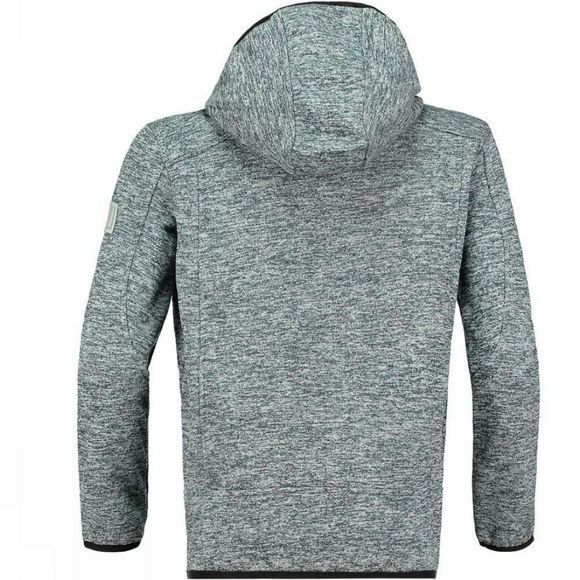 The fleece is equipped with elastic cuffs on the sleeve and an elastic hem at the bottom, so that as little heat as possible escapes. 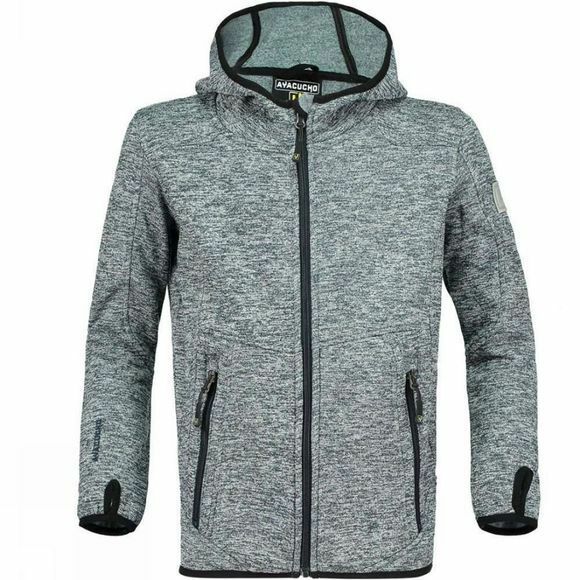 The fleece also has a warm hood and two hand pockets. For every weather condition where the mercury drops, this is a loyal companion.